At the windows and doors manufacturing facility, where top quality, along with tradition and many years of expertise all constitute the important driving values for our company. Oknostyl company has been established back in 1999. It is an authorized manufacturer of PVC windows, created with the use of window and door profiles of the Schüco system. We also deal with manufacturing aluminum hardware in Aluprof and Aliplast systems, including the fire-protection and desmoking systems. Thanks to application of modern solutions within the scope of production and through modernization of the machinery used for production, and great care taken about quality and reliability of our products, we have gained a high level of reputation, both within the domestic, as well as on the European market. 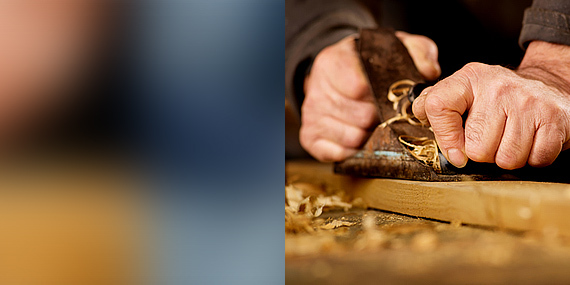 Our motto is “WE CREATE” - we create and thus, we raise the bar high. We strongly support the process of creating interiors and house, office or public utility building designs. We are manufacturing our products, on the basis of the latest systems and technologies, systems of excellent parameters within the scope of strength, created in line with the latest trends pursued in architecture and the construction industry. Starting from 2013, after a general restructuring procedure, and an investment process realized thanks to the support provided by the European Union, we are in possession of several thousand square meters of production, office and warehouse areas, of top standard. At the moment, we are in possession of the best machinery in the Lubelskie Voivodeship. Our facility consists of four independent processing lines, a modern production management suite makes it possible to create more than 60 thousand PVC windows per annum. Modern machinery used to manufacture aluminium makes it possible for us to create atypical structures, including winter gardens, facades, and fire-resistant aluminum joinery, realized in classes between EI15 and EI120, along with smoke-tight doors. Our qualified staff, with several years of work experience, are capable of dealing with even the most difficult tasks and projects. Dedicated employees in the Sales and Customer Service Departments take care of top quality customer service and contact every day. 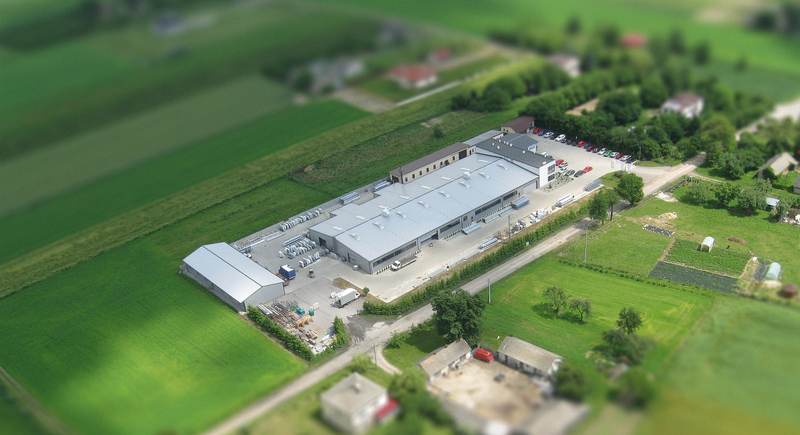 Sales of our own products are based on a chain of authorized shops, all around Poland. Our products are being exported to European countries, including Italy, Belgium, France, Germany, Norway, Spain and Kongo and Malaysia, outside Europe. We are permanently working on expanding our authorized partner chain. 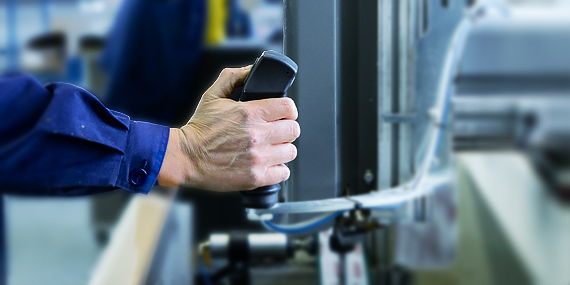 The quality assurance system utilized at Oknostyl company integrates all actions, the aim of which is to provide high quality of products, compliant with the expectations of our clients, and requirements contained in the European norms and requirements of a variety of certification organs. Our company is constantly investing in the process of raising the quality, through what we are able to maintain highest quality standards, throughout the whole production process. 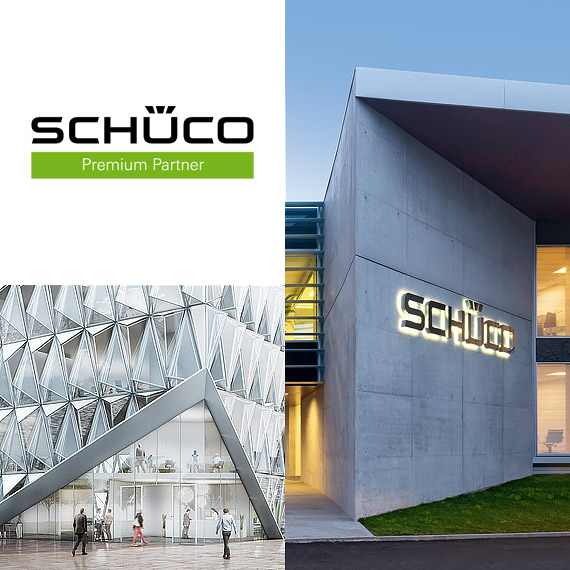 As one of a few companies in Poland, we are included in the Schüco Premium Partner group - a prestigious programme for the best producers of the window joinery, based on the solutions provided by Schüco.